If you’ve discovered that you’re pregnant and you don’t have health insurance, you may be a bit worried. This emotion is completely understandable. However, you don’t have to be worried. You do have options. The passage of the Affordable Care Act has created more options for women who find themselves in these situations. It is still not an easy thing to deal with, but it is not quite as hard as it used to be. Get free health insurance quotes to cover your family’s future by entering your zip code on this page! Many individual plans that include maternity coverage are available through the Affordable Care Act, also known as Obamacare, health insurance exchanges. The first thing you should do is check to see if it is during the open enrollment. If you are pregnant without health insurance and it is not during open enrollment period, you still have options. Read on to find out more about those options. All of your plans wild under the Affordable Care Act and are available through the health insurance exchanges are required to have maternity coverage. As you may have heard, pre-existing conditions can not disqualify you from coverage. Thankfully, pregnancy is considered to be one of these pre-existing conditions. This means you cannot be turned down for health insurance because you are pregnant. 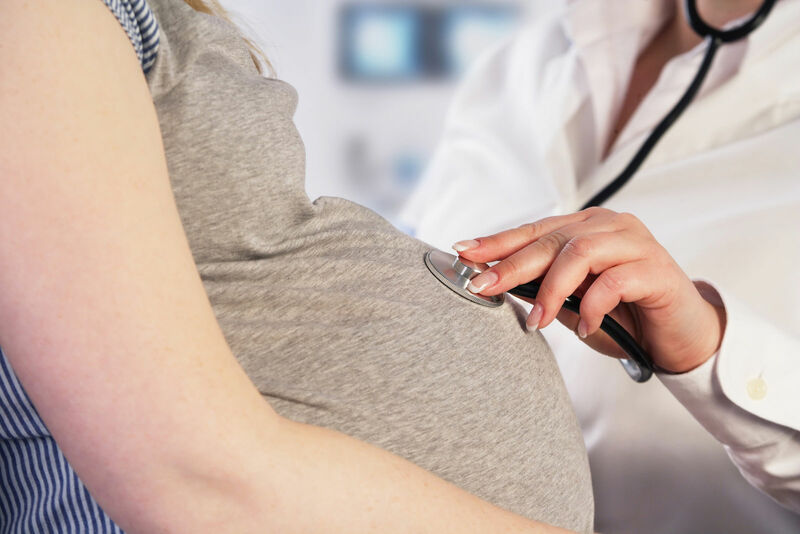 If you do find yourself in a difficult situation of being uninsured and pregnant after open enrollment has ended and long before the next open enrollment period starts, you do have some options. You may have heard about how qualifying events in a person’s life can allow them to get a health insurance plan through the exchanges even though it’s not during the open enrollment. Pregnancy is not considered to be a qualifying event. However, New York State is an exception to this. If you live in New York State and you get pregnant you can get a health insurance plan at any time. If you live anywhere else in the country, you will need to explore other options. Public health departments often provide maternity care for low-income individuals. This care is not free, but it is very low-cost. However, if you don’t meet the income criteria you may not qualify for maternity care through your local public health department. Community clinics also provide affordable Care to people who may not have insurance or high incomes. They generally charge based on each individual patient’s ability to pay. If you don’t qualify for treatment through the local public health department or for Obama Care, you should check out your local community clinic. One of the most popular options for women who are uninsured and pregnant is Medicaid. Medicaid is often easier to qualify for than any of the other options listed in this article. Every state has different criteria about who qualifies for Medicaid. However, if you can qualify for Medicaid, you can get all of your maternity care covered even if you’ve already had the maternity care. Medicaid will pay for a care that you had before you got the Medicaid coverage. It is also important to know that you raped your baby will be covered by Medicaid. Medicaid eligibility is easier to obtain for pregnant women than for any other adult. Make sure when you check Medicaid eligibility that you specifically it look at the requirements for pregnant women. Also, Medicaid allows enrollment all year long. While the following option is not ideal, it is one that you might want to consider. A home birth would allow you to have the child without having to worry about any medical costs whatsoever. Of course, it is necessary to check all relevant medical data and ensure that this is a safe and doable option for you and your family. 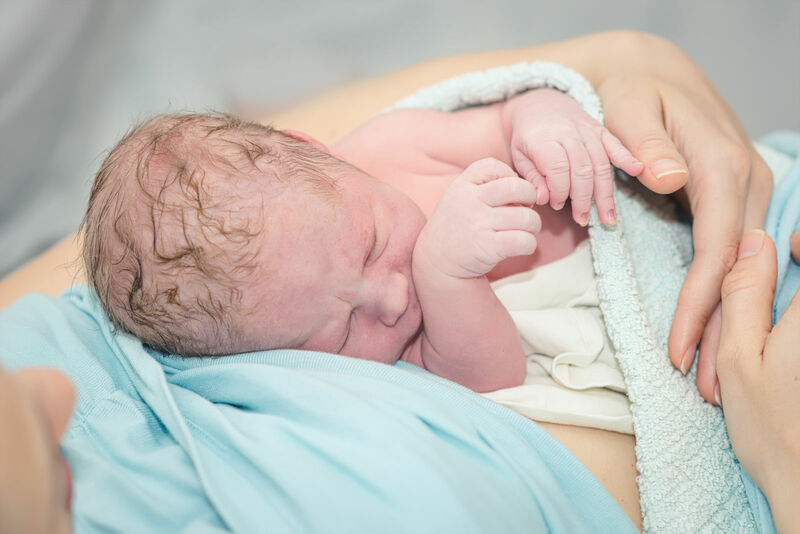 Nevertheless, if you keep yourself informed about the potential risks and all other relevant data about having a safe home birth, it is very likely that you will not encounter any significant problems during this important process. Birth centers are also another alternative to the traditional method of delivering the child in a hospital. The primary benefit to this method is the financial cost incurred by you and your family. Birth centers typically cost roughly a third less than a traditional birth at a hospital, so you and your family will have less to worry about from a financial standpoint. An accredited birth center is fully equipped with all the medical equipment you might need and the staff are qualified medical professionals able to assist you in this exciting time. Another benefit to a birth center is that you are able to eat and drink whatever you like without any bothersome restrictions. If you’re pregnant without health insurance, first see if you can get health insurance. Remember to compare health insurance quotes online on a free website. If you can’t get health insurance, look into the various options listed that are available to low-income people without health insurance. Start searching for health insurance quotes today by using our free comparison tool below!